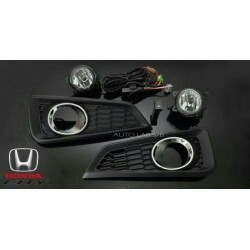 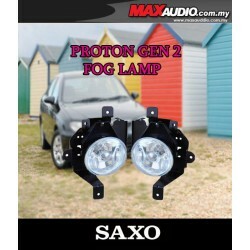 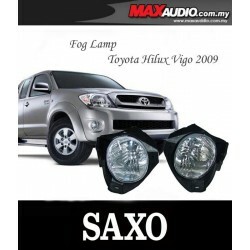 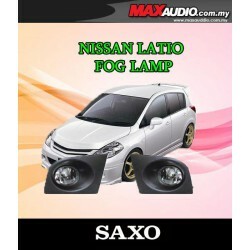 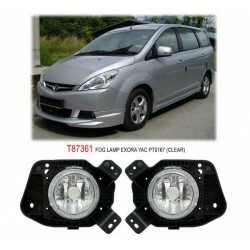 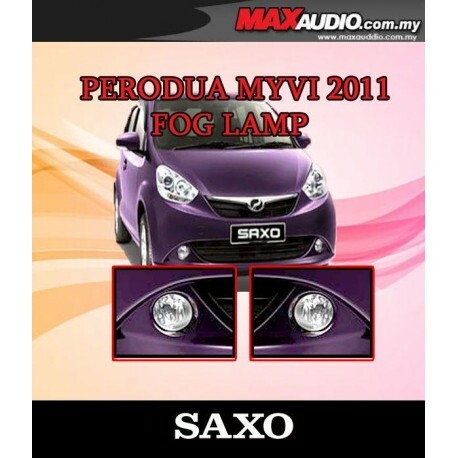 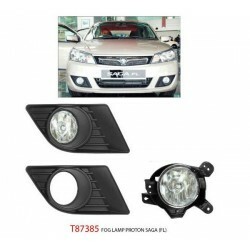 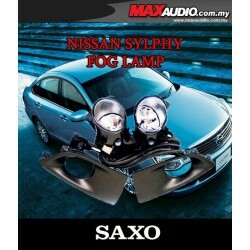 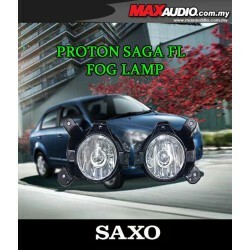 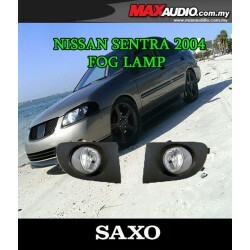 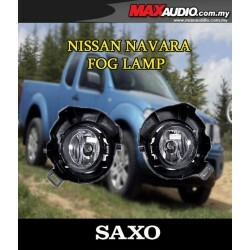 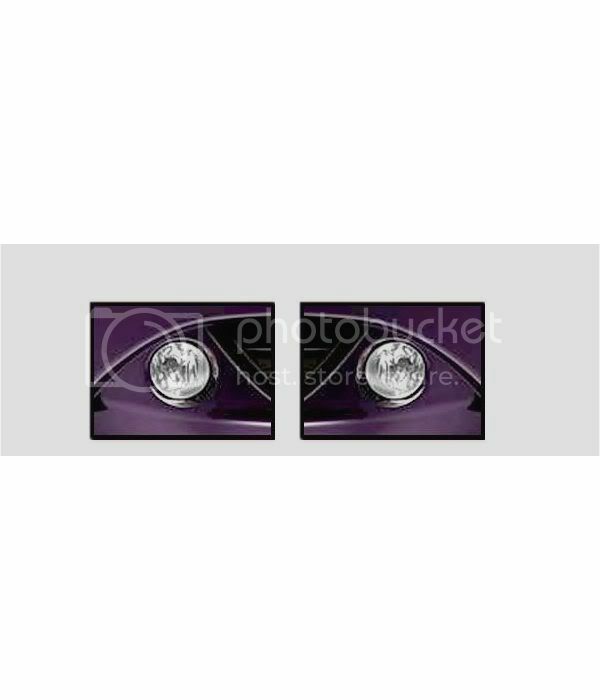 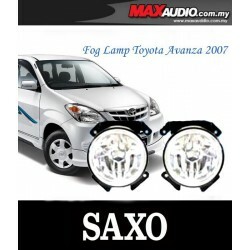 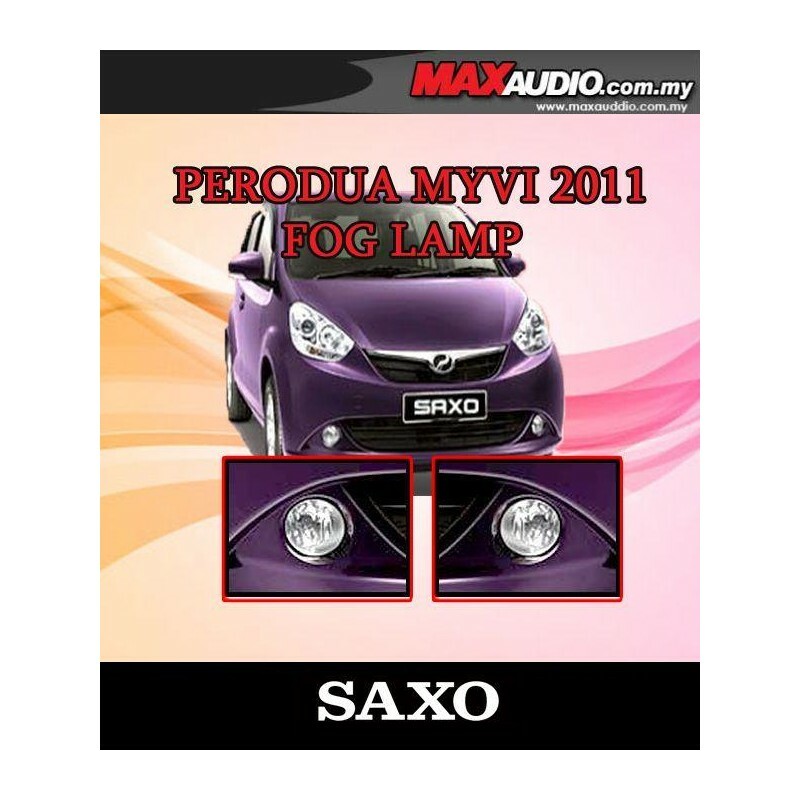 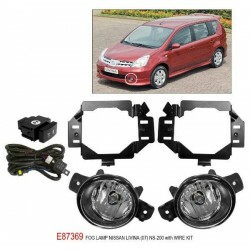 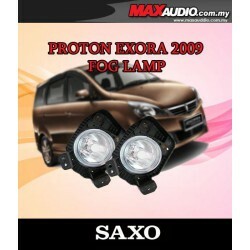 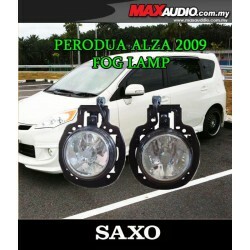 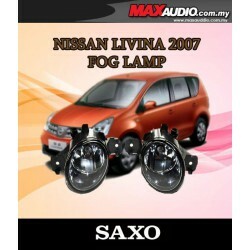 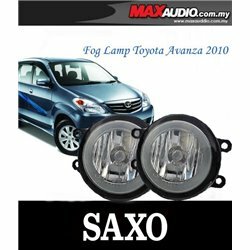 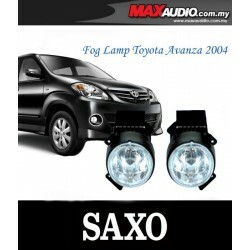 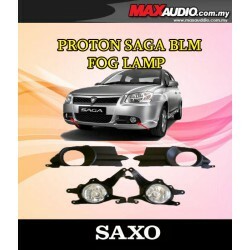 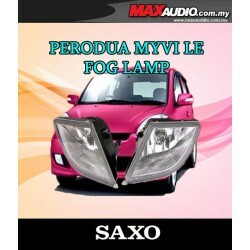 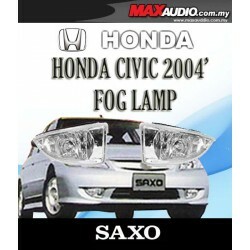 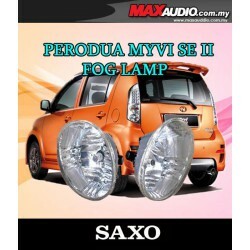 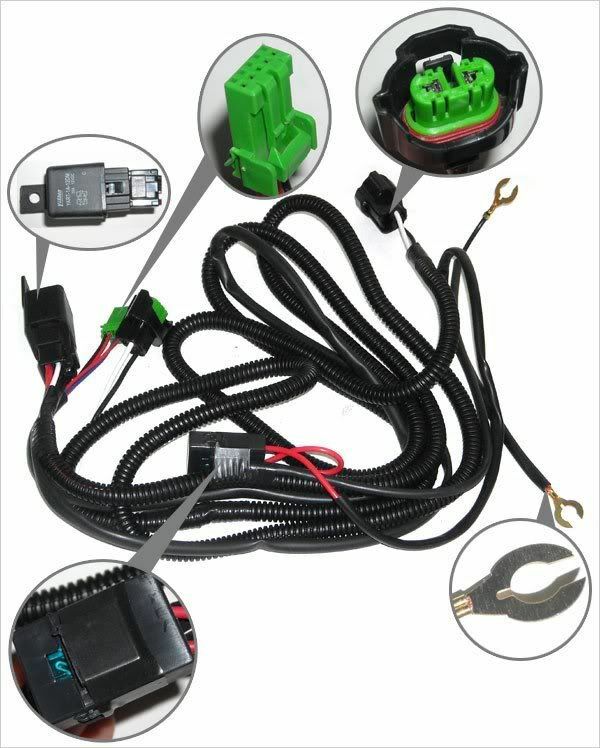 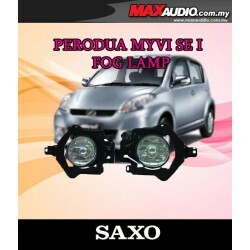 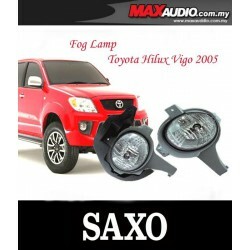 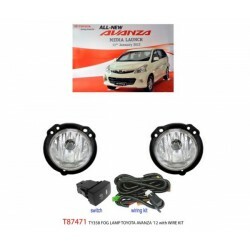 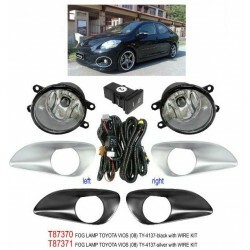 SAXO OEM Plug and Play Front fog lamps provide a wide, bar-shaped beam of light with a sharp cutoff at the top, and are generally aimed and mounted low. 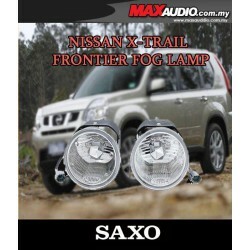 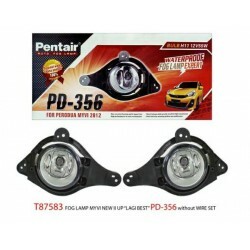 Fog Lamps were designed for use at low speed to increase the illumination directed towards the road surface and verges in conditions of poor visibility due to rain, fog, dust or snow. 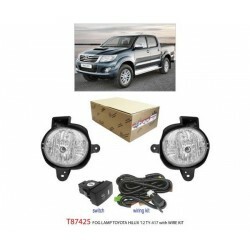 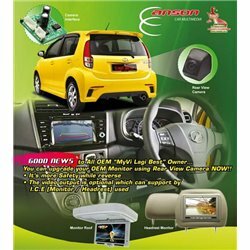 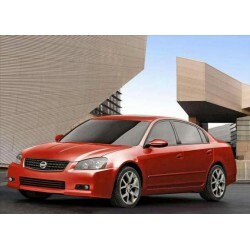 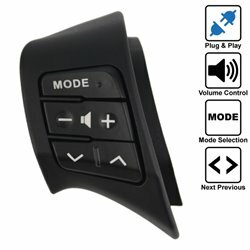 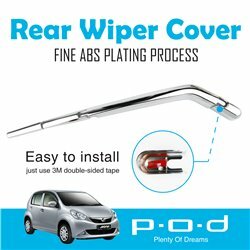 By buying this product you can collect up to 295 loyalty points. 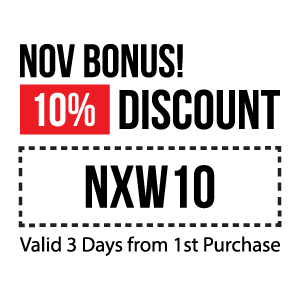 Your cart will total 295 points that can be converted into a voucher of USD $1.